In that vein, there is one special, magical part of my summer I have been dying to share with you. This little town draws beach-seekers from Yee Haw Yall’s favorite two areas: Texas and the deep South. With it’s pastel colors, ice cream parlors, and nautical charm, I have found in my stays there that Seaside makes the perfect getaway for lovers of rest, salt water, and all things pretty. What makes this destination different from the many tourist hubs that line the beaches of Florida? Strict codes are enforced to ensure the timeless look of Seaside remains in tact through generations. 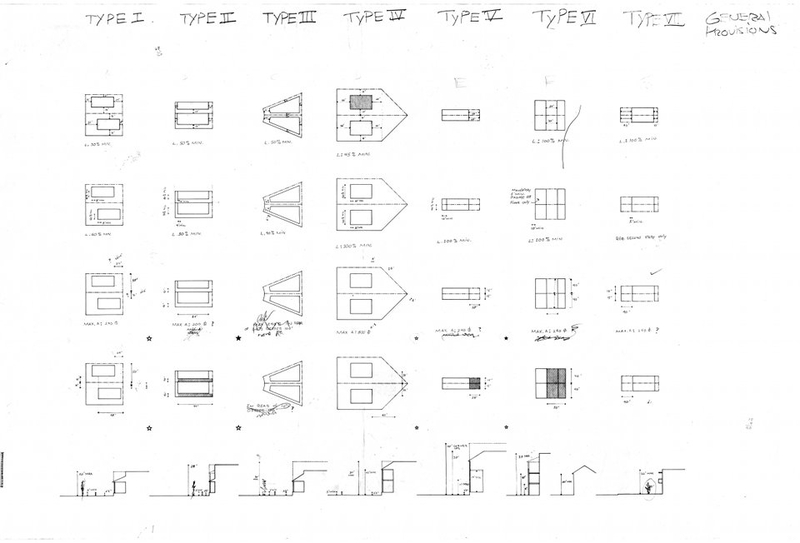 Diagrams of the seven building codes of Seaside. Not only do building designs have to be approved by an architectural review committee, paint colors and materials must pass the review as well. 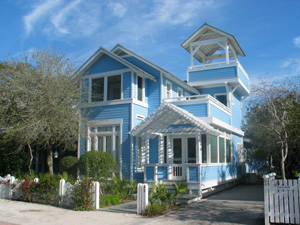 Evidence of this careful planning is seen in each cottage, creating a sea of pastels next to the grand ocean. A view of the pastel houses of Seaside. Nestle Down – One of the Seaside cottages. 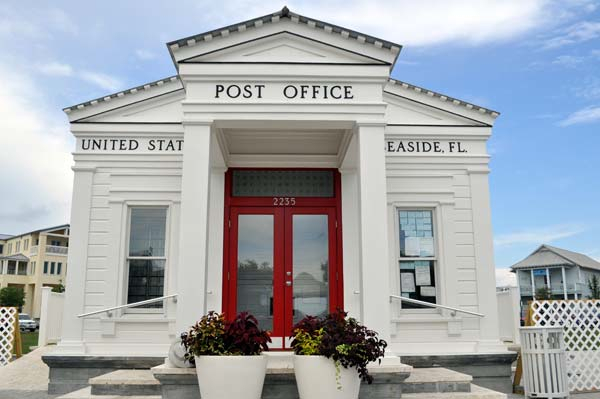 Even the post office adheres to the look. 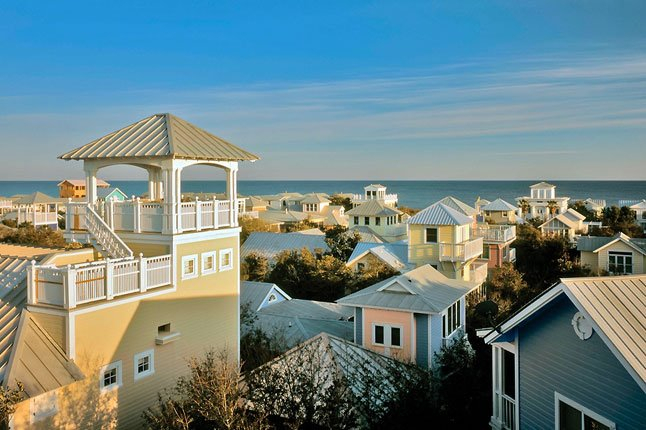 While convertibles and jeeps may clutter any other beach city, you won’t find them here. 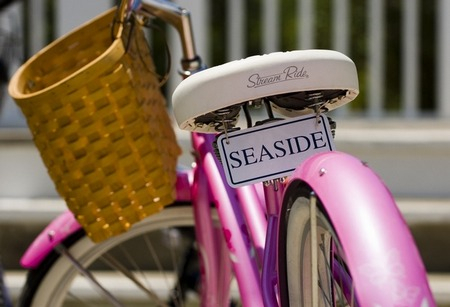 The main method of transportation in Seaside is the beach cruiser. 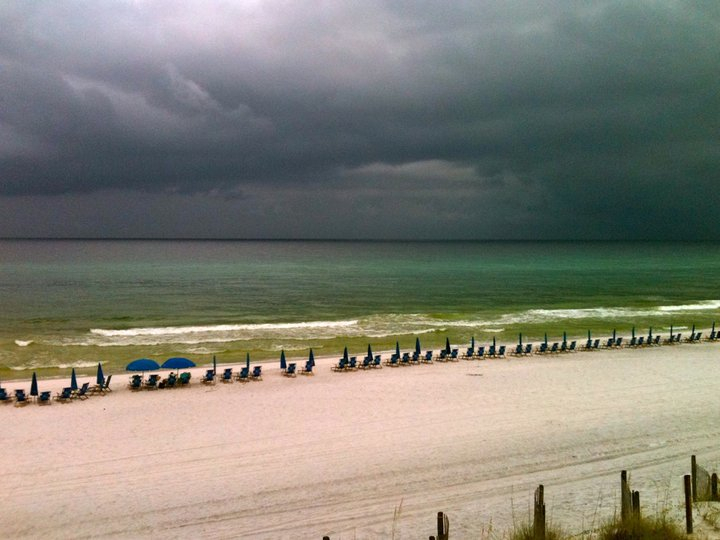 This sight is common in Seaside. 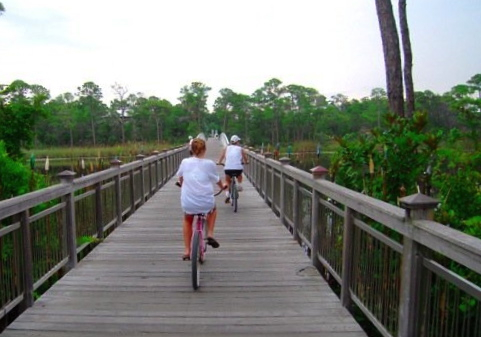 One of my family’s favorite things to do in Seaside is explore the town each morning, via bike. My mother and sister on an early-morning bike ride through Seaside. The shopping is grand, especially for such a small town. My favorite place to peruse is Perspicasity. 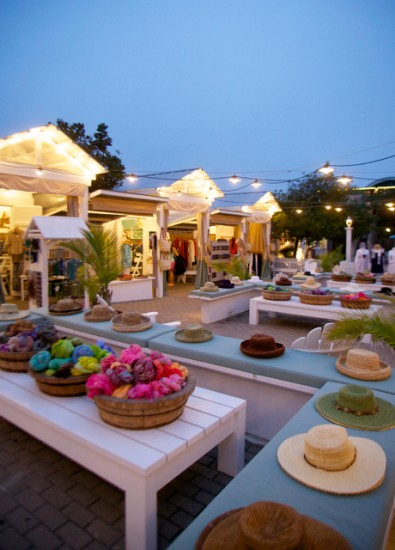 This outdoor market is located in the central hub of the town, and offers a variety of keepsakes, from trinkets to dresses. 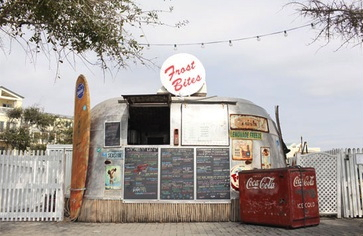 It’s nearly impossible to visit Seaside without seeing a huge line exuding from this silver trailer. Home to chilly treats galore, Frost Bites is a must for all ages. 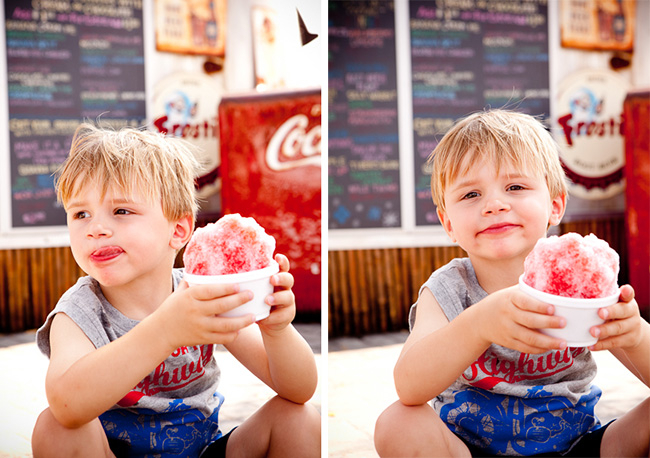 Frostbites – the popular snow cone trailer of Seaside. A little one enjoying a Frost Bites snow cone. This beachside cafe offers a variety of quick-eats, providing convenience and sustenance for a day on the beach. For the more refined palette, Cafe 30-A offers a selection of fresh fish dishes as well as delicious steaks and specials. 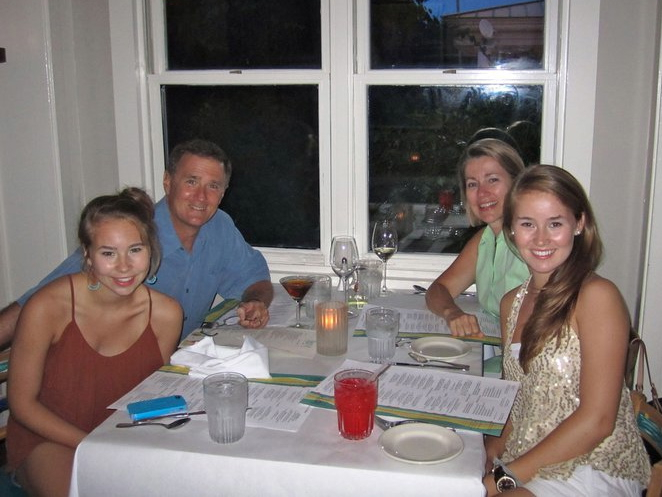 Located a few minutes down highway 30-A, this eatery makes for an elegant evening. 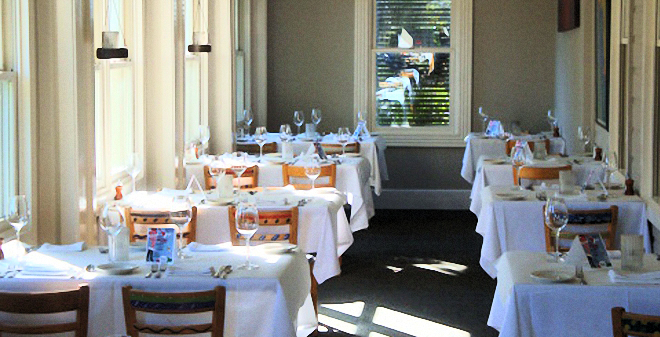 A breezy dining room in Café 30-A. The trademark logo of Café 30-A. Alright alright, you get it. I’m obsessed. And I hope after looking through those pictures that you are as well! So why does this get a spot on Yee Haw Y’all? 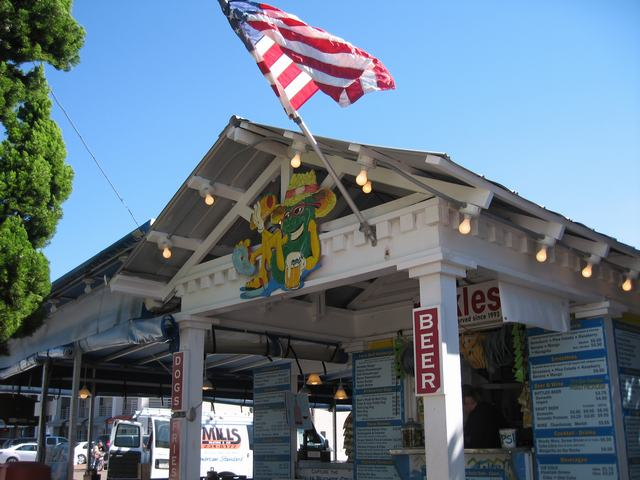 As I mentioned above, the majority of Seaside visitors are from Texas, and deep southern states like North Carolina and Georgia. The travel times from popular departure cities like Dallas and Atlanta range from 8 to 14 hours, but that doesn’t stop people from flocking to this unique destination. “We come back every year. 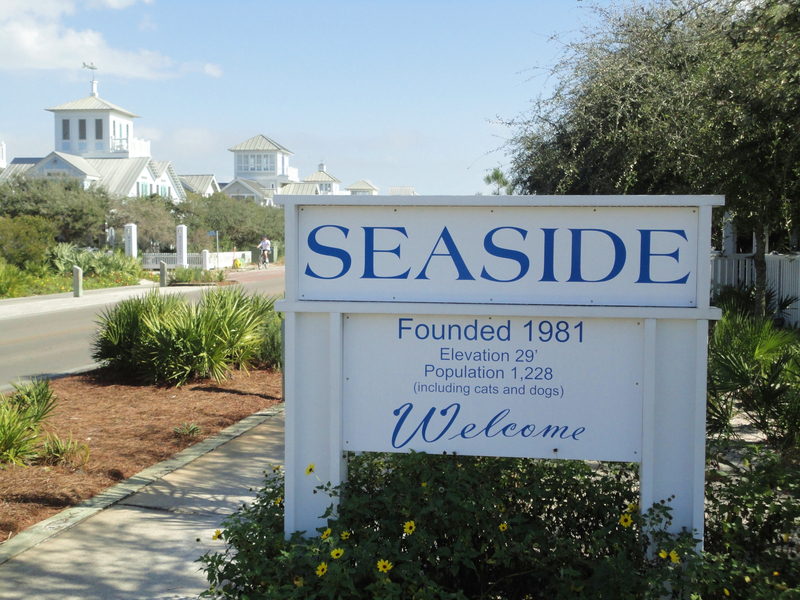 The drive is part of the adventure, the whole time everyone is looking forward to a first glimpse at Seaside,” my mother said. Now that you’ve gotten a chance to see professional pictures of the community from an outsiders lens, I thought I’d share a of my own that I have taken over the years. Running into a friend from UT in front of Frost Bites. Enjoying a rainy day on the beach. 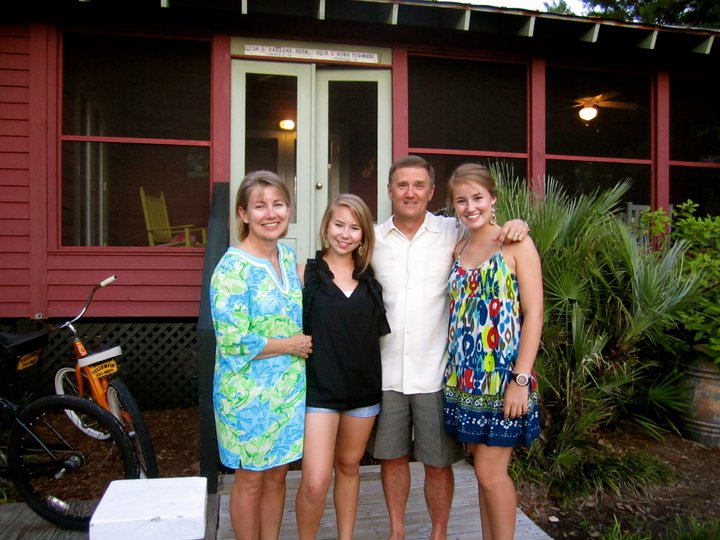 My family and I in front of our annual vacation house, Bella Vista. Listening to performers on the beach. Ok… wanna know something kinda fun? 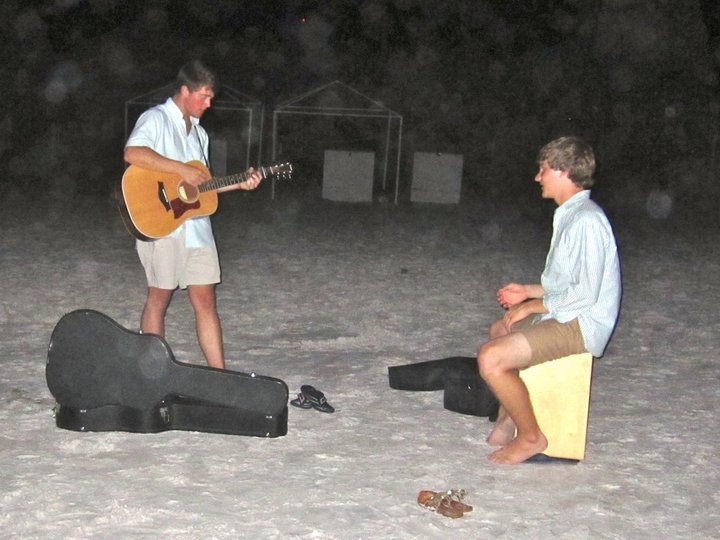 Two summers ago, my sister and I stopped to listen to the two boys above, Jeff (left) and Jack (right). Jeff and I have been dating ever since, officially reaching a year and a half on April 9th. 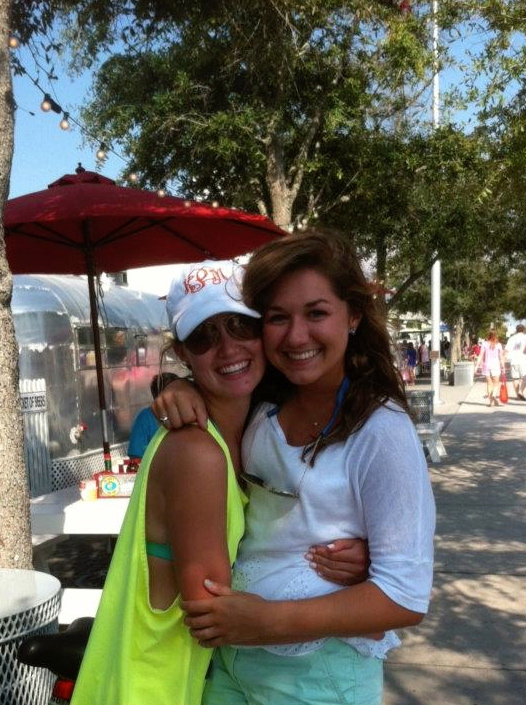 Here is us in Seaside last summer. Jeff and I, the summer after we met. So there ya go. Go to Seaside. You might come away with a boyfriend. But go. I think you will find it to be everything i expressed, and more!